Interstate 635 connects Interstate 35 in Kansas City, KS to Interstate 29 in Kansas City, MO. It provides an easier way for northbound Interstate 35 traffic to access Interstate 29 without having to travel through downtown. 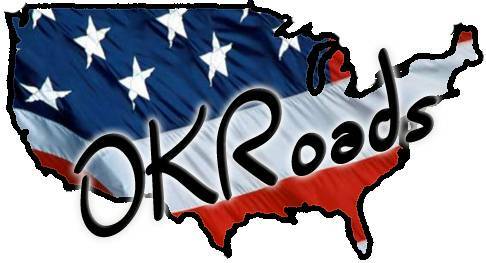 The interstate has short duplexes with K-5 and U.S. 69 along its 13 mile routing. 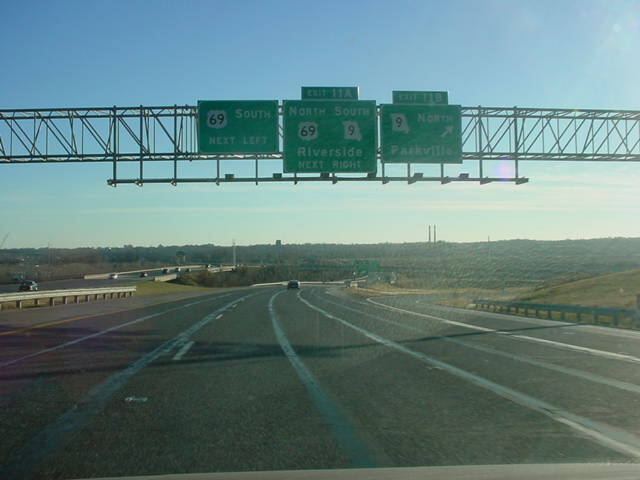 The mile markers and exit numbers do not reset at the Kansas/Missouri state line. the state between the Kansas state line and Interstate 29. Harry Darby Memorial Highway. Darby was a U.S.
November 1950 and was a Kansas City, KS native. is no exit to U.S. 69 South from Interstate 635 North. Parkville. Over 4,000 people call Parkville home. 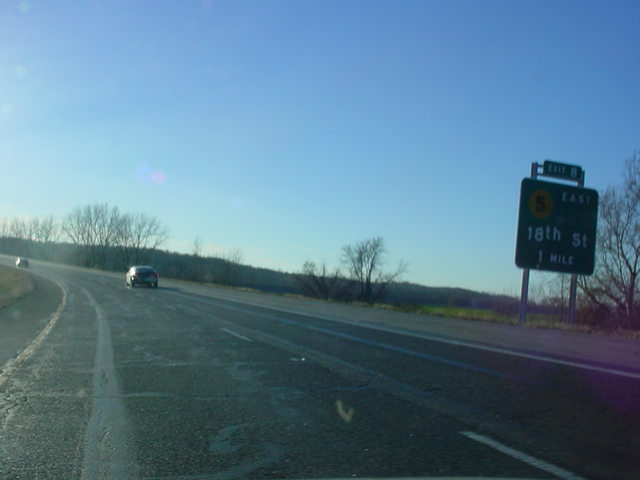 City International Airport is ten miles away, and St.
North, and Exit 11A - U.S. 69 North/Missouri 9 South. 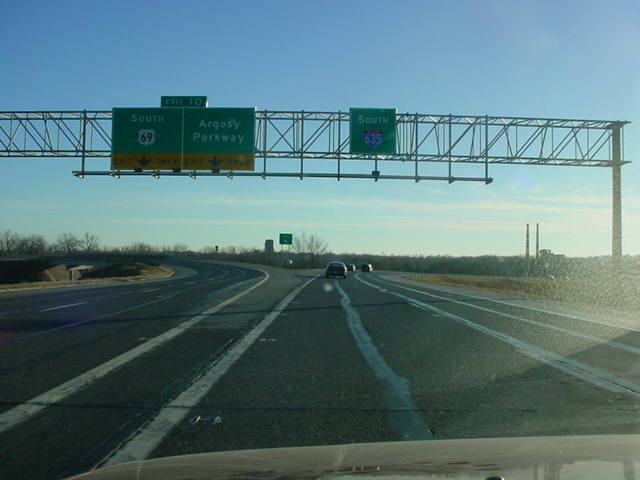 Interstate 635 South at Exit 11B - MO 9 North - Parkville.